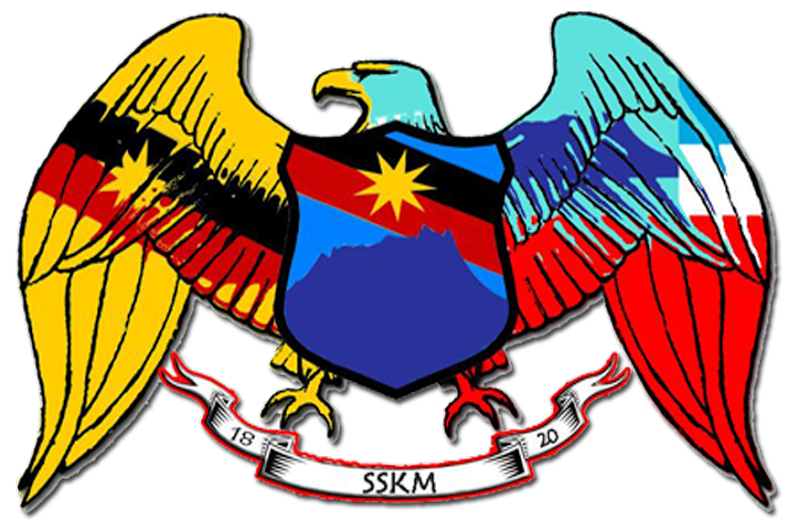 KOTA KINABALU - “Why are the federal and Sabah governments preventing Malaysia Day commemoration at the Batu Sumpah on Malaysia Day? 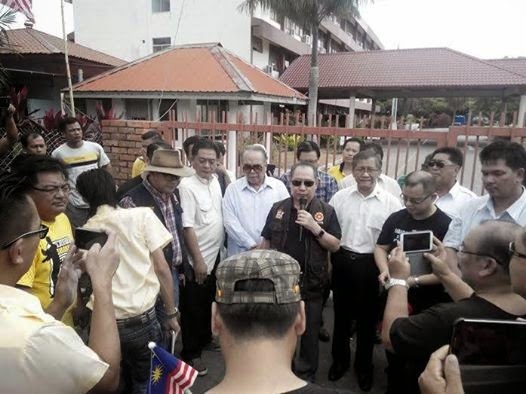 It is disappointing to see the police personnel turning out in full force with their Black Marias reading to stop and arrest the people from performing their commemoration rituals at the Batu Sumpah” said Datuk Dr. Jeffrey Kitingan, who with a large crowd of hundreds who were prevented from entering the Batu Sumpah compound on Malaysia Day. 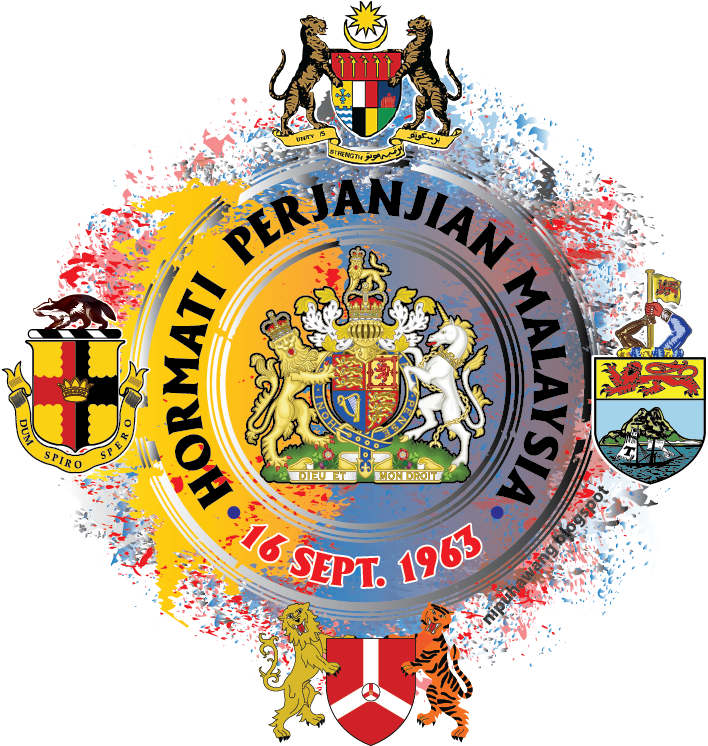 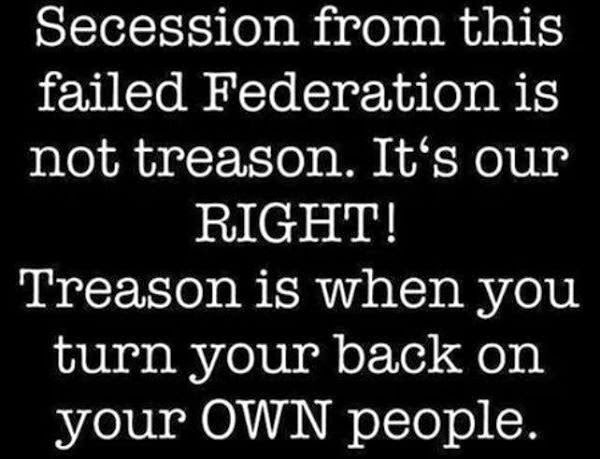 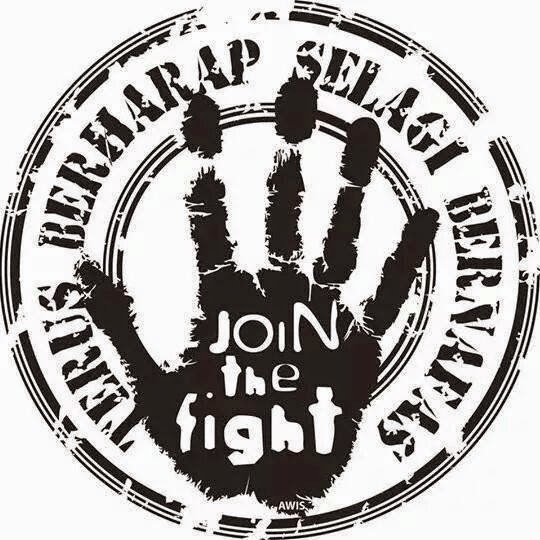 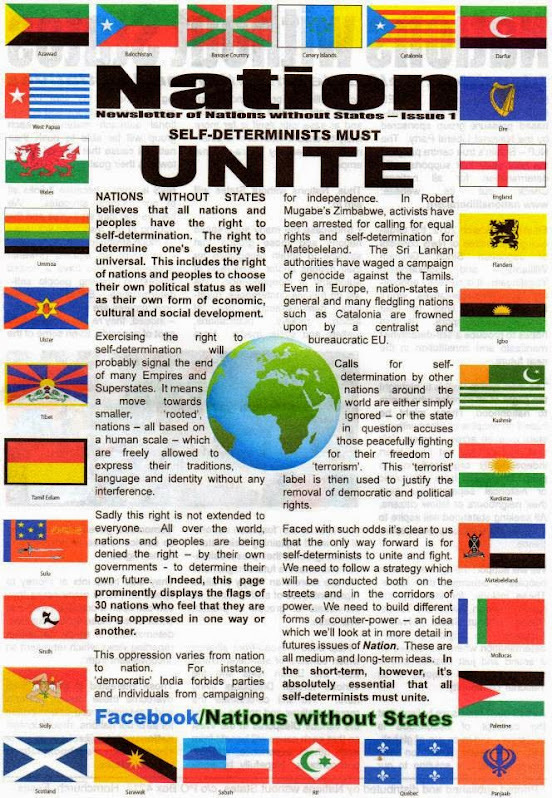 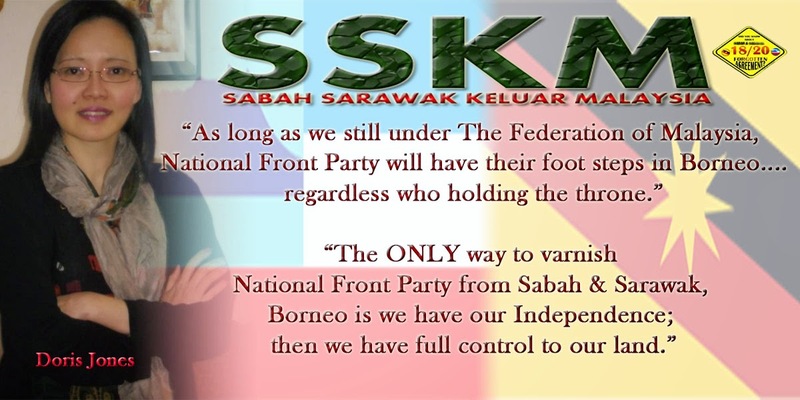 Officially, the governments are celebrating the 51st anniversary of the birth of the Federation of Malaysia but their actions at Batu Sumpah run smack of a blatant dishonour and disregard of Sabahans and the real Malaysia Day. 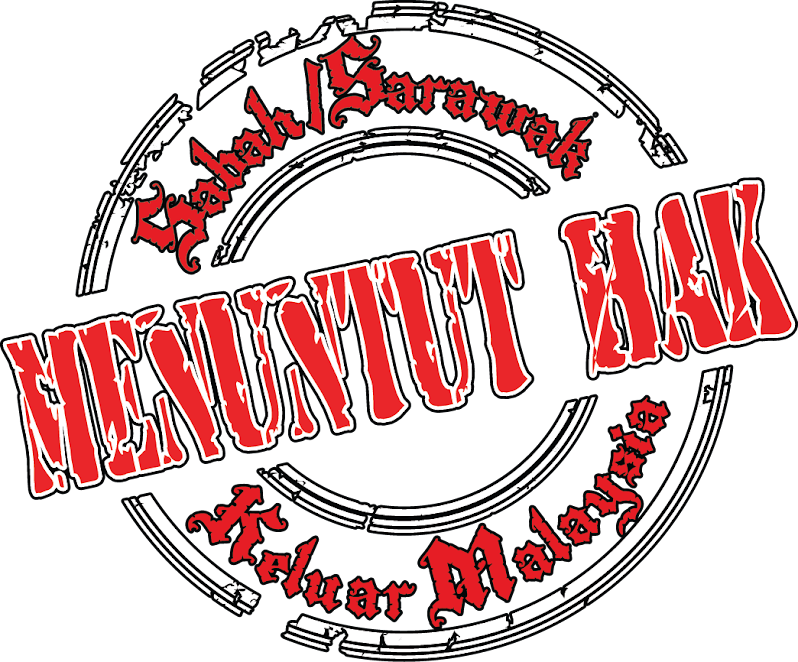 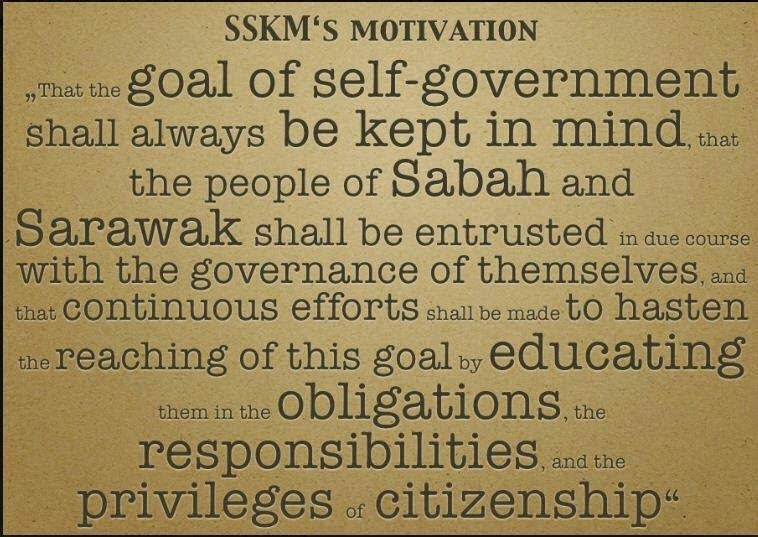 It was Sabahans in the Interior who had erected the Batu Sumpah Oath Stone and pledged their loyalty to the Federation in return for the assurance that the Federal Government will honour religious freedom (no official religion), land, forest and natural resources belongs to Sabah and the native customs, adat and traditions will be safeguarded. 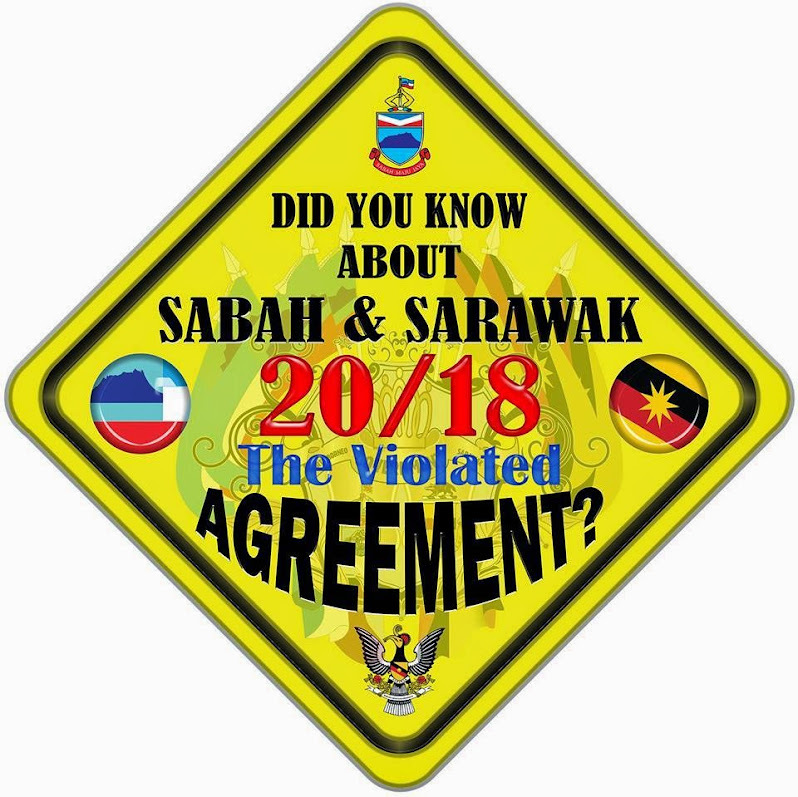 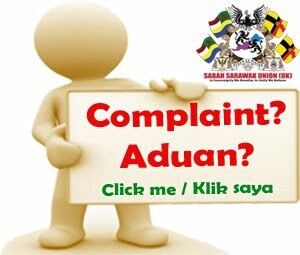 By preventing the commemoration ritual, both the federal and Sabah governments are not recognizing Malaysia Day and dishonouring the native customs, adat and traditions. 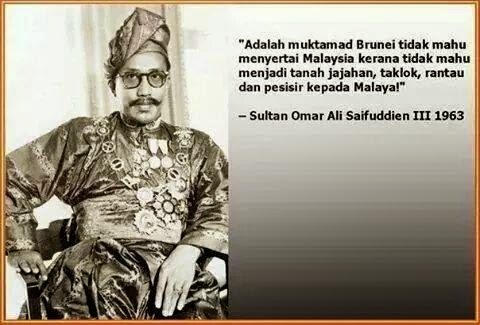 The governments did not erect the Batu Sumpah monument and the Batu Sumpah does not belong to the government. 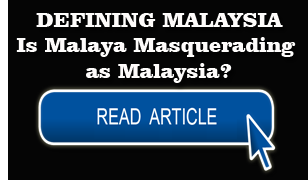 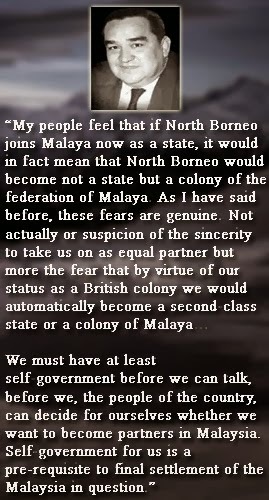 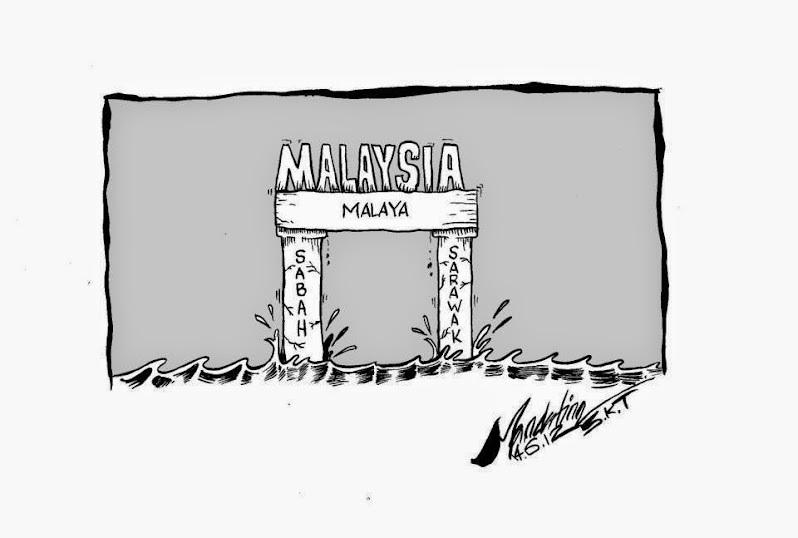 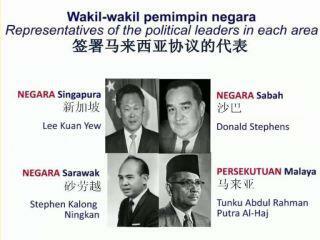 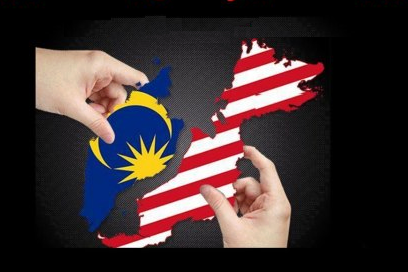 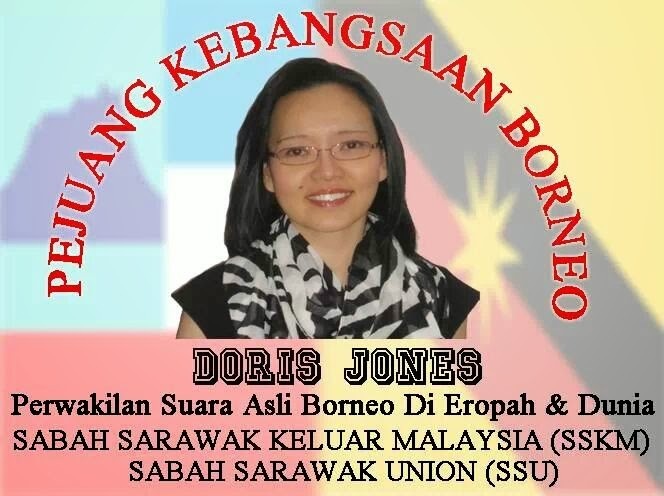 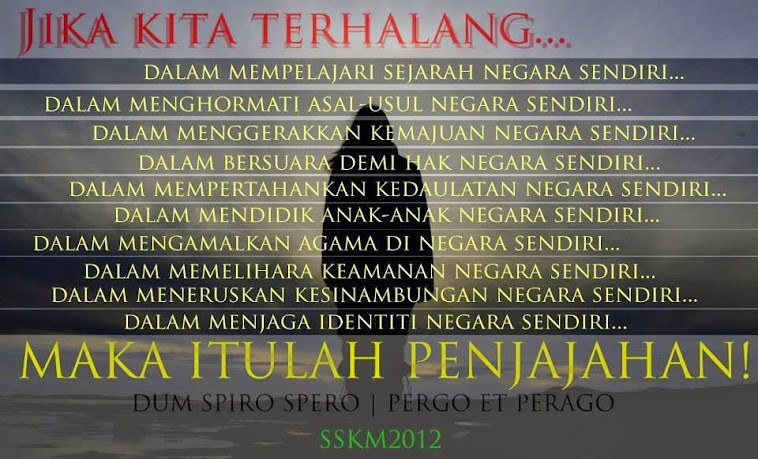 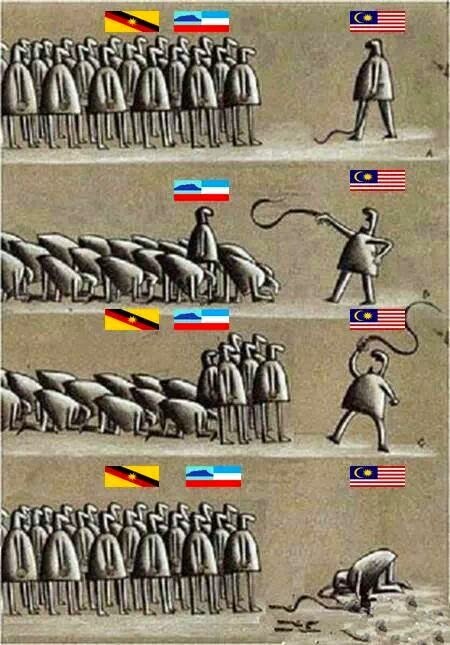 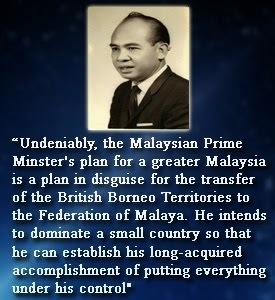 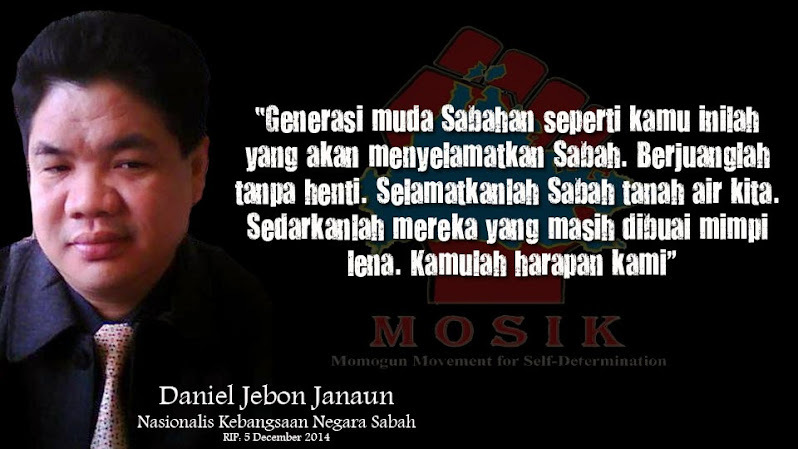 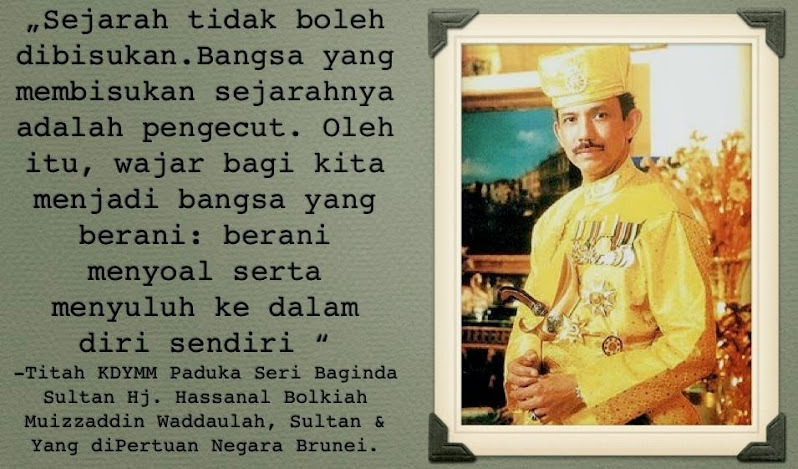 Indirectly, the federal and Sabah governments are dishonouring and disregarding the basis of the formation of Malaysia. 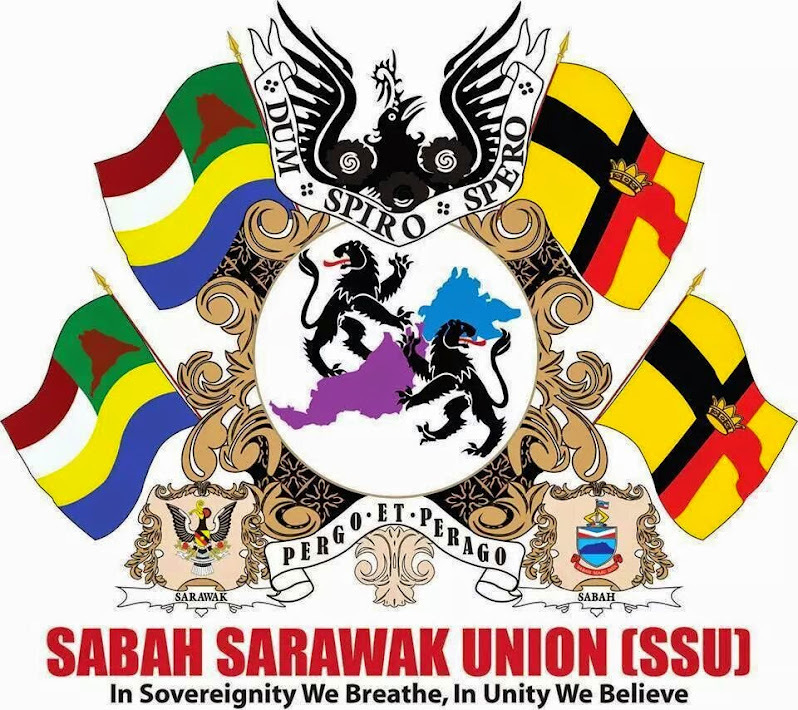 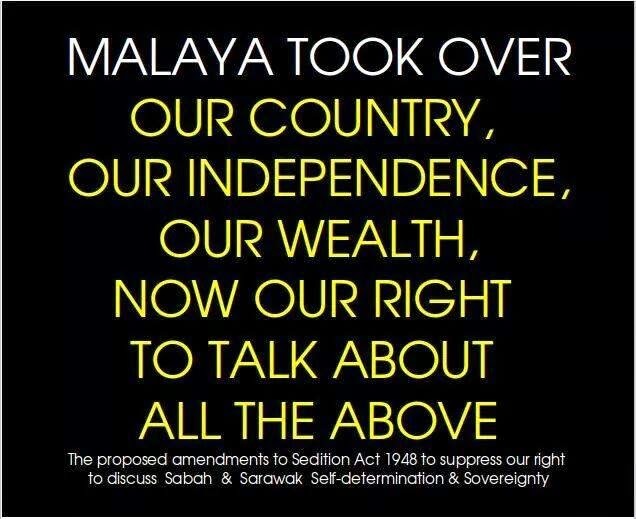 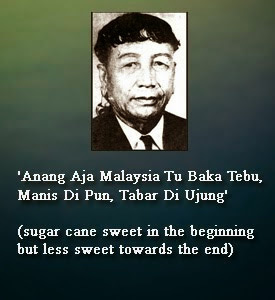 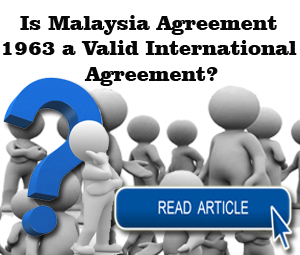 If not for the basis of the assurances and guarantees as etched in the Batu Sumpah monument, Sabahans would not have agreed to merge with Malaya, Sarawak and Singapore to form Malaysia in 1963. 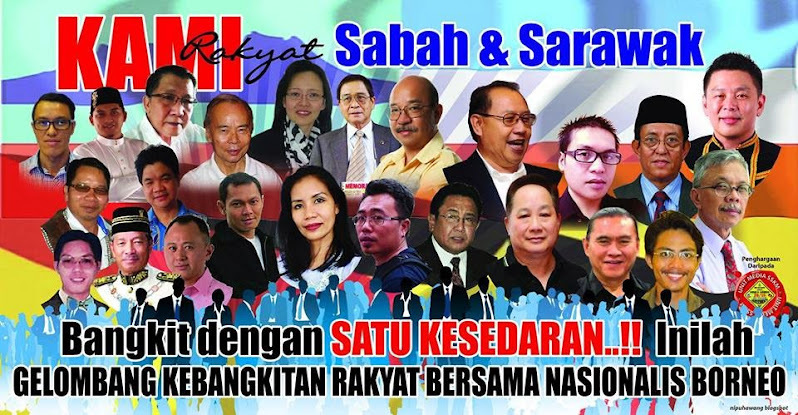 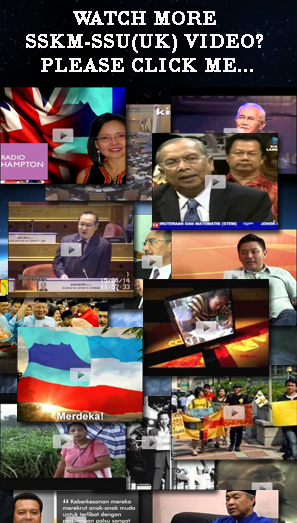 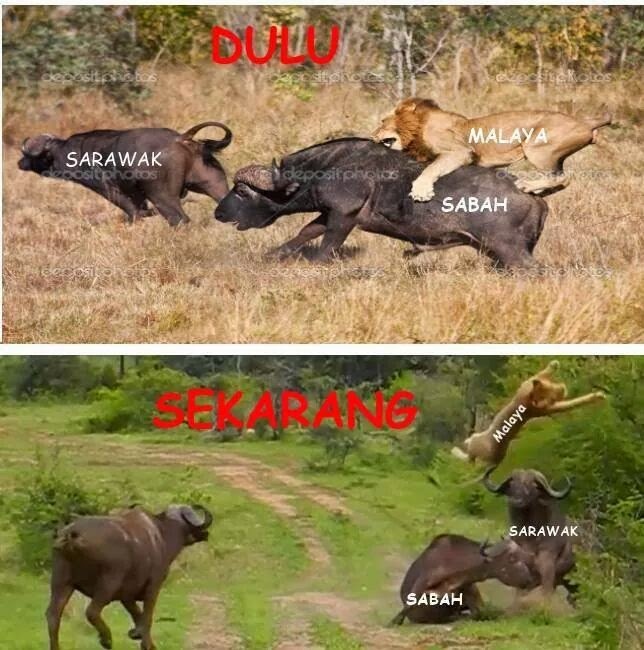 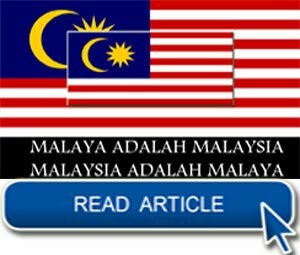 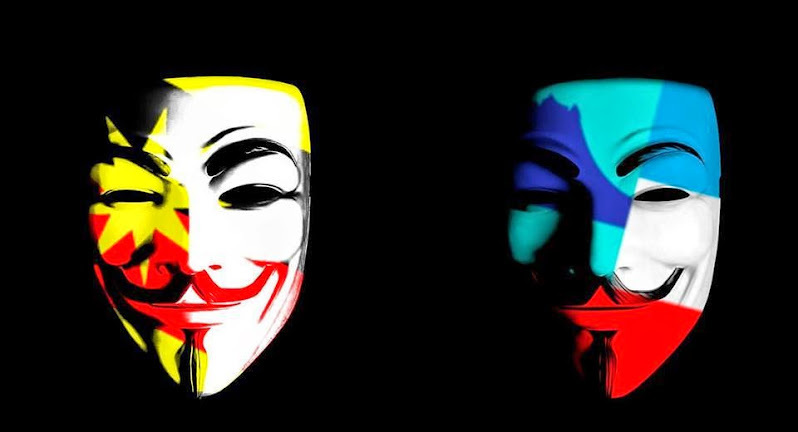 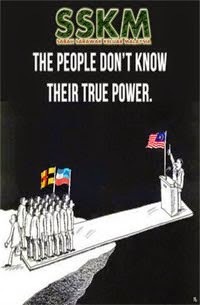 With the show of force by the police and the actions of the governments to dishonour Malaysia Day and disregard the basis of the formation of Malaysia, Sabah leaders ought to take time out and ask themselves whether there is any more basis for them to support the federal and Sabah governments and for Sabah to continue to remain in the Federation. 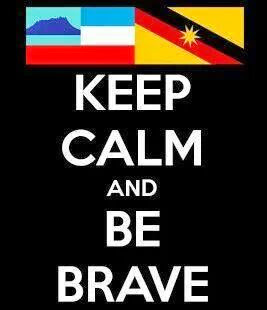 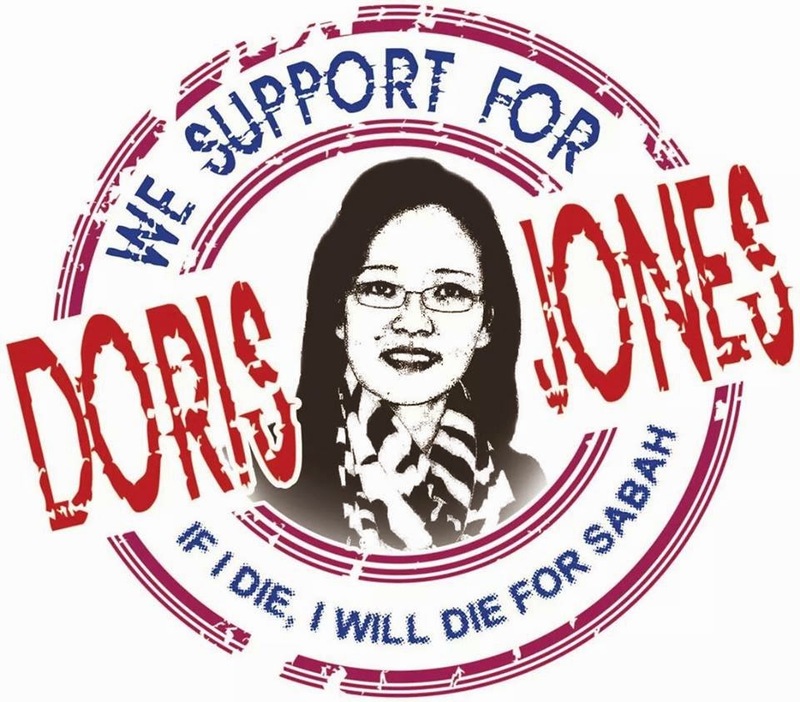 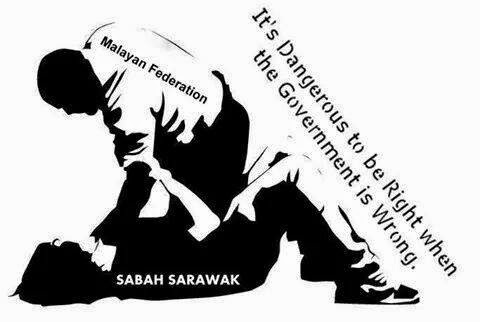 Sabah does not belong to the federal government or the Sabah BN government.